We all have times when things feel overwhelming. Whether it’s a specific part of our lives or life in general, it can feel like more than we can handle. Remember: You have the capacity and strength to overcome great obstacles and accomplish miracles. These strategies can help. 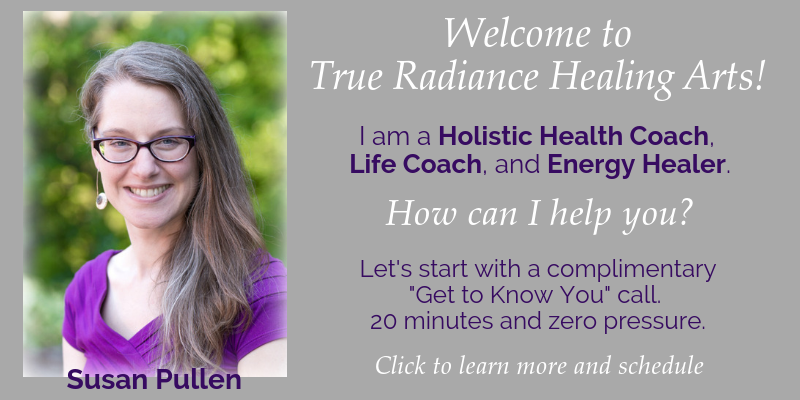 https://true-radiance.com/wp-content/uploads/2018/03/2018-03-14_Tips-for-Feeling-Overwhelmed_FI.jpg 533 1000 Susan Pullen https://true-radiance.com/wp-content/uploads/2015/04/radiant-logo-big-text-copy-300x104.jpg Susan Pullen2018-03-14 18:49:152018-03-14 18:52:03Feeling Overwhelmed? Try This. It’s common to both really want to do something and be terrified by the idea of doing it. Don’t let fear be the boss of you. Here are six strategies to persevere past self-doubt. You can do it! Our culture tends to promote a “go big or go home” approach to changing habits, but it turns out that this is completely counter to what works with our brain. Learn more about the small steps method of making changes. Sacrifice is a conscious, voluntary choice to give up something of value to you, with no expectation of getting it back. And some believe that to heal, there must be a sacrifice. Human beings are not built—physically, emotionally, or spiritually—to exist on our own. We get the most out of life when we are engaged with other people. Are you able to ask for help when you need it? Through a process called dream incubation, we’re all able to ask for guidance in any particular area. Our wise selves provide counsel and valuable insight to us in our dreams. Have you ever had one of those days, when you wish you could just crawl back under the covers? Here’s an easy option to salvage it. In the physical body, energy that isn’t moving can cause uncomfortable symptoms or illness. Here are simple steps to removing blocks in our energy.